The new range of Halfpipe dumpers are a direct replacement for the previous wide body dump trailers. Which were a follow on from the success of the original DTM dump trailers (still produced). These Halfpipe dump trailers are mounted on a similar backbone chassis as the DTM dump and 12T Monique silage trailers, a very well proven design. The advantages of this new body design are as follows. The Kane Low Loader is one of the lowest low loaders on the market accompany this with the gentle beaver tail and it makes it safer for loading excavators. These Low Loaders are available in a range of lengths but fall into two main groups, 16 Tonne and 24 Tonne, other uncommon specs can be available. The Hydraulic Beaver Tail Low Loaders are a similar design to the very popular LLTM Low Loader. They have a hydraulically operated beaver tail which can be lowered to ground level to allow machines such as telehandlers and excavators to be loaded. This trailer is very versatile by combining a low loader trailer and a conventional flat trailer. The larger wheels make it more suitable for off road uses. Possibly the most widely recognised trailer design in Ireland and even further afield. Produced since 1989 and receiving only slight modifications the ‘Classic’ range of trailers are still very popular. 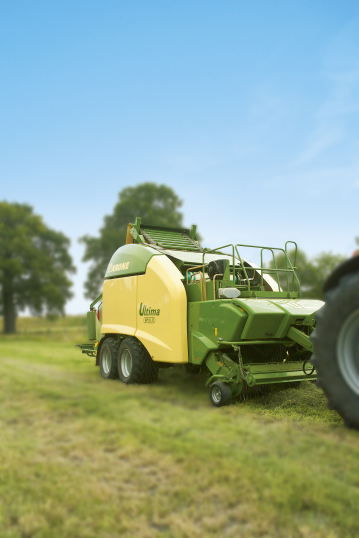 Now only offered in 12Tonne and 14Tonne due to the launch of the Kane Halfpipe range, these trailers are still aimed at both farmers and contractors.